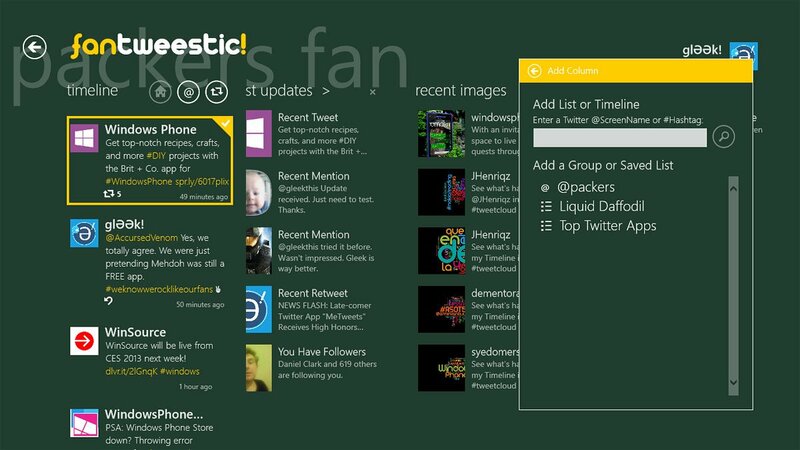 As well as a number of Windows Phone app updates, new releases have also been hitting the Windows 8 Store, which include both Fantweestic! and the official OneNote app. So what's new in the new versions for both Windows apps? First we'll tackle OneNote for Windows 8, which appears to be a minor update adding a handful of languages. That's all the release notes detail so we can't vouch for anything else being included in the latest version. Should you locate an improvement of feature we've overlooked, be sure to inform the gang in the comments. 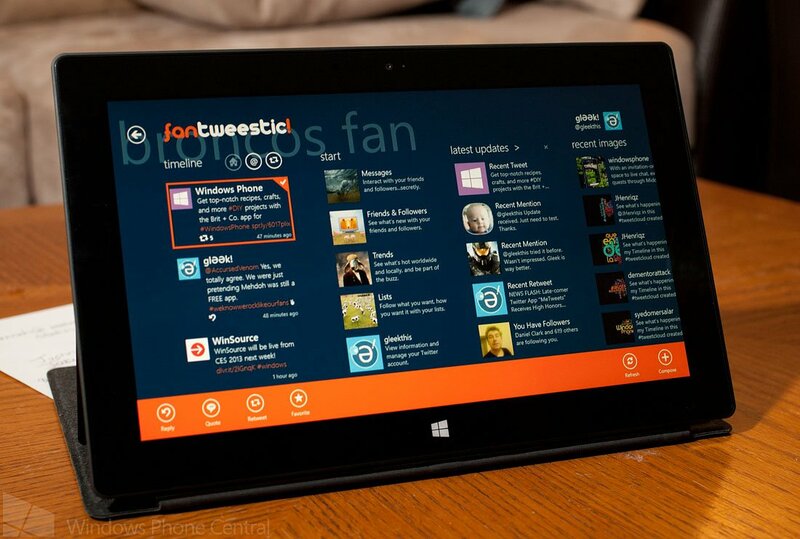 Moving onto Fantweestic!, the highly rated Twitter client for Windows 8. The app was recently made free, which was to encourage consumers to get in touch with developers and provide constructed feedback. So long as feedback and reviews / ratings continued to flow, developer Liquid Daffodil would maintain the 'free' tag. Unfortunately, the app is back up to its original $10.99 price tag. We reached out to the developer for clarification, but the amount of feedback didn't pave way for the free period to continue beyond 24 hours. The flip-side is the price refresh comes with an update. So what's new to merit the price increase? Added expandable Web Viewer toggle! Added ability to show "My Mentions" in Quick Columns! Added more and refresh functionality to Search! Consumers who aren't reading our coverage on the app, who then believe it's free to begin with, are more likely to throw up 1-star reviews and not take the time to contact the developer for suggestions and issues reporting than one who has made an investment. This is an issue Liquid Daffodil wanted to avoid but evidently couldn't. We have been informed they'd love for it to remain free again should consumer participation remain high though. They are extremely receptive to add themes into the app, so if you do have suggestions, be sure to get in contact with the team! "We got great support and participation from fans out there and we’ve had phenomenal chatter about fantweestic! on Twitter, etc. We were inundated with a slew of great Theme requests, had a number of great emails from fans asking for features and making comments. It was exactly what we’d hoped for. I don’t have the updated numbers but it looks like high hundreds (maybe thousands) of folks took advantage of this scenario and got a great app for free, which is the win/win." You can download both Fantweestic! (back up to $10.99) and the OneNote app from the Windows 8 Store.